Hotel Pineview is set amidst an Apple Orchard. Hotel Pineview lies in the middle of an apple orchard surrounded by forest area. 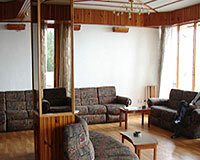 It is a perfect place where you can relax and rejuvenate amidst the sweet and fresh fragrance of the apple trees. 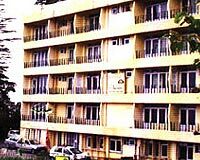 The hotel provides all the modern amenities and services for a comfortable stay. Hotel Pineview is an ideal place for a relaxed and fun-filled holiday. 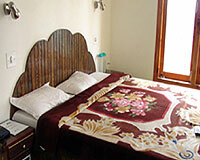 Hotel Pine View Shimla consists of 35 well-decorated rooms including 5 suites. 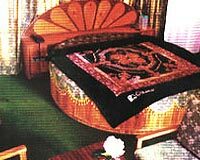 The rooms are equipped with all the modern day necessities including color TV with satellite channels, attached bathrooms and room service. 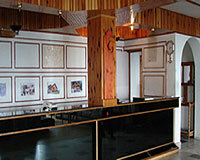 Pine View Hotel of Shimla takes good care of its guests ease and has different packages for different budgets.